Aliens invading planet earth in movies is usually one of my least favourite branches of science fiction. Even E.T. can't win me over. But, ever eager to keep giving the genre a chance, I gave in to the hype and went to see Arrival. Judging by the star rating above, you can tell I enjoyed my decision. So perhaps if Independence Day is normally your thing, you'd hate this film? Director Denis Villeneuve has offered something different with this movie. A heady and atmospheric mystery with a distinct lack of drawn out fight scenes or gooey aliens and only one explosion. Seen in the cinema you can enjoy a tension building, sci-fi inspired score from Oscar nominated composer, Jóhann Jóhannsson. The narrative has a slow moving pace in parts, and without Jóhannsson it could have easily lost it's charm. Tackling some really big concepts largely related to linguistics and time, it's a movie that really gets you to think. But despite this, it is delightfully easy to follow. Being so utterly far-fetched, this brings it back down to earth successfully, even for a sci-fi avoider like me. Aliens are usually presented as being impatient, ready for war and a little bit gross. But the aliens (named Heptapods) in Arrival, are intriguingly placid. They arrive in silent vessels that look a little bit like a fancy automatic air freshener you'd keep around the house. But much bigger, and hovering effortlessly in 12 random locations across the globe. Nations anxiously approach how they should find out more about the visitors, mostly from a defensive standpoint. They soon find that they can enter the pods every 18 hours, and each of the 12 locations start to run their own experiments to try and get information out of the aliens. At first working together, all nations are in constant contact, reporting back any information they find. This doesn't last long and they're soon cutting each other off, due to a development that starts in China. 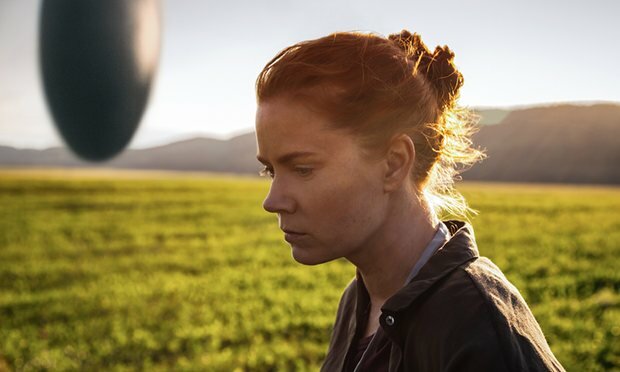 In America, Dr Louise Banks, a linguistics professor played by Amy Adams, is called in to converse with the extra-terrestrials and find out what their purpose is. 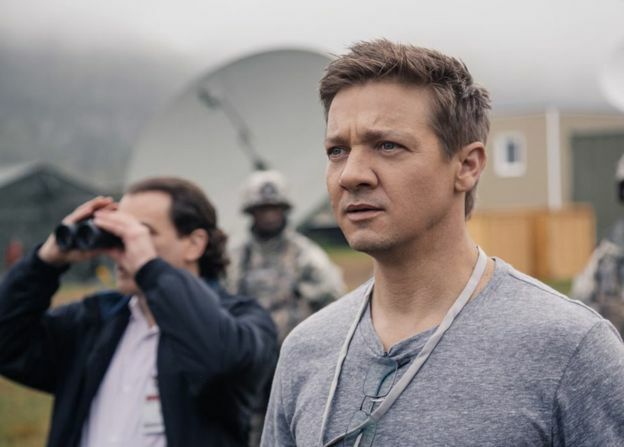 She is accompanied by top physicist Dr Ian Donnelly (Jeremy Renner). The two brilliant minds quickly form an effective working relationship, but become hindered by and frustrated with the government. From the moment the movie begins and throughout we are given glimpses of what at first seems like memories or dreams of Dr Banks. They all contain her daughter, who she appears to be raising alone, and who unfortunately dies young as a teenager. This is something Dr Banks carries throughout the movie. Vivid dreams and a constant underlying sadness. It is not until the final sequence we learn the importance of this to the narrative, with a twist that is emotionally charged, and again leaves you with some deep questions about life and death. There are possibly two big ways in which the ending might affect you. The first is that you will connect on an emotional level, particularly if you are a parent. The second and most probable connection that anyone remotely interested in world politics will make, is the timely implication about humans on Earth not being able to work together. 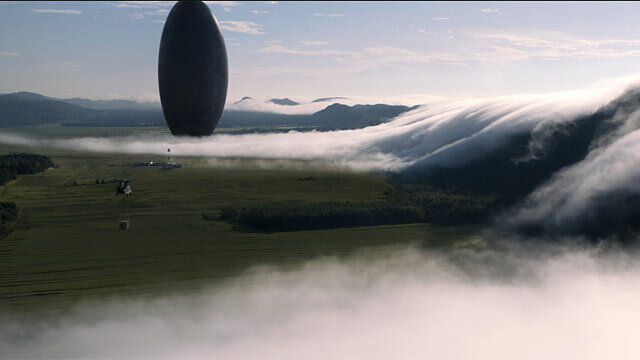 At a time where the landscape of power in the world is shifting and nations are becoming more and more divided, Arrival feels particularly brooding.